Live At Rockpalast Contains 3 complete Rockpalast-Shows on two DVDs and two CDs! 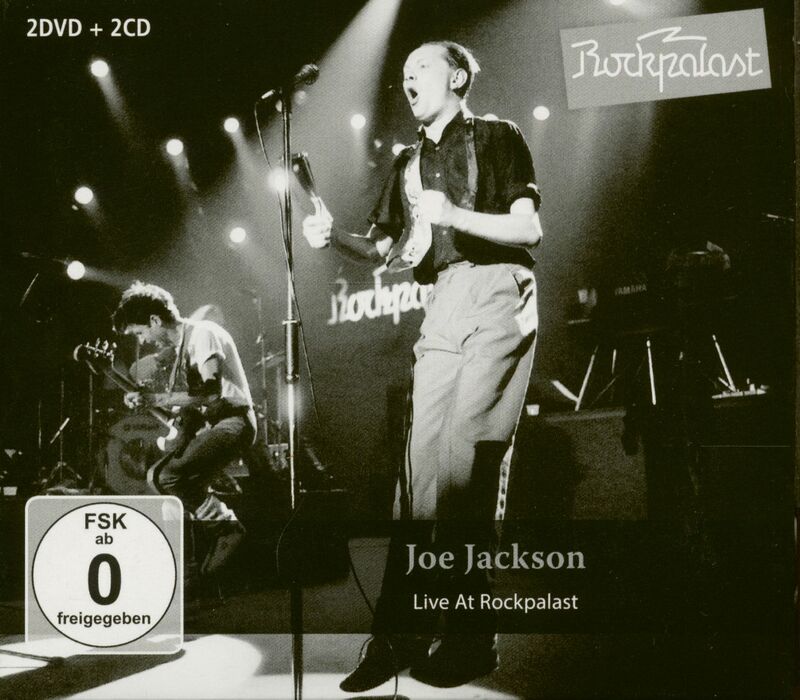 This Boxset presents Joe Jackson in three complete Rockpalast-Shows. 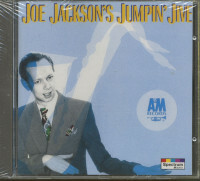 1980 at the beginning of his career at WDR Studio in Cologne up to the triumphant performance at the Grugahalle in Essen in April 1983! 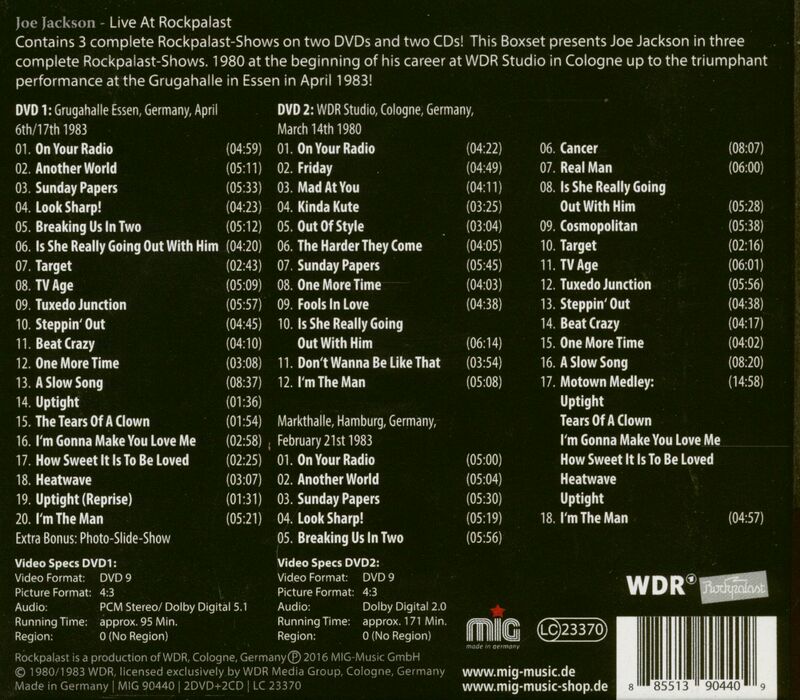 Customer evaluation for "Live At Rockpalast (2-CD & 2-DVD)"